OPTIC CLOAK | Ben Tynegate : London and UK based Architectural Photographer & Filmmaker. 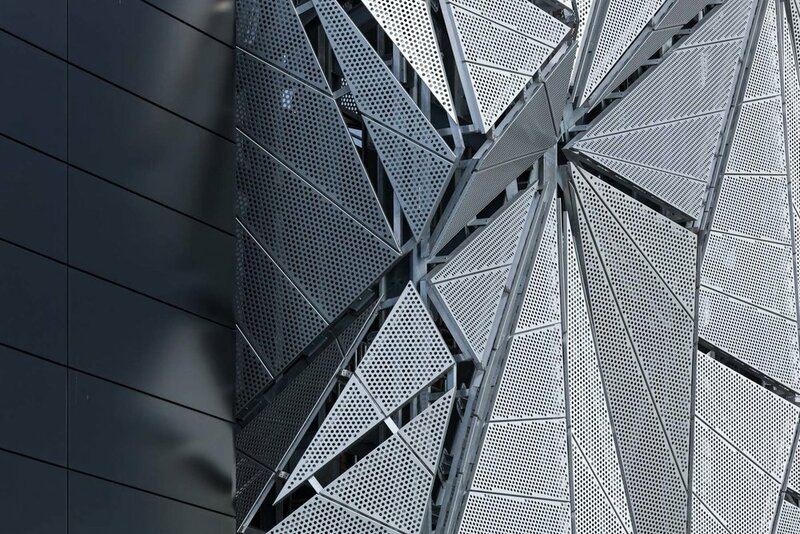 OPTIC CLOAK | Architectural photography of The Optic Cloak - Conrad Shawcross & CF Møller Architects by Ben Tynegate : London and UK based Architectural Photographer & Filmmaker. 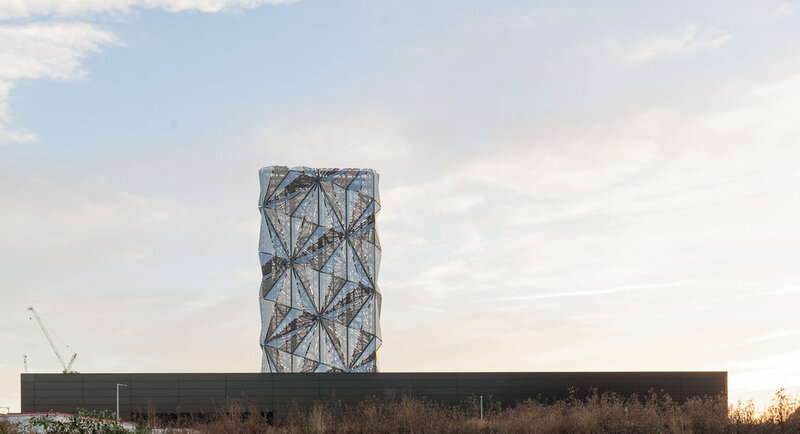 An architectural intervention to cloak the flues of the low-carbon energy centre on the Greenwich Peninsula. The 50m tower provides heating for the homes which are being constructed locally.